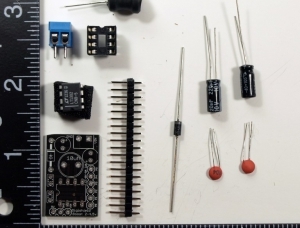 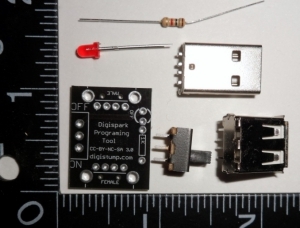 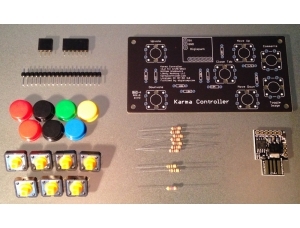 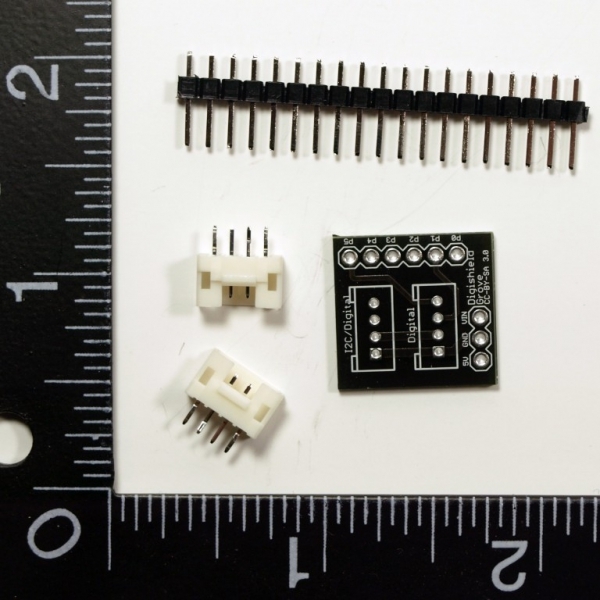 The Grove Shield Kit breaks out four of the six i/o connections on the Digispark development board into two Grove system compatible connectors. 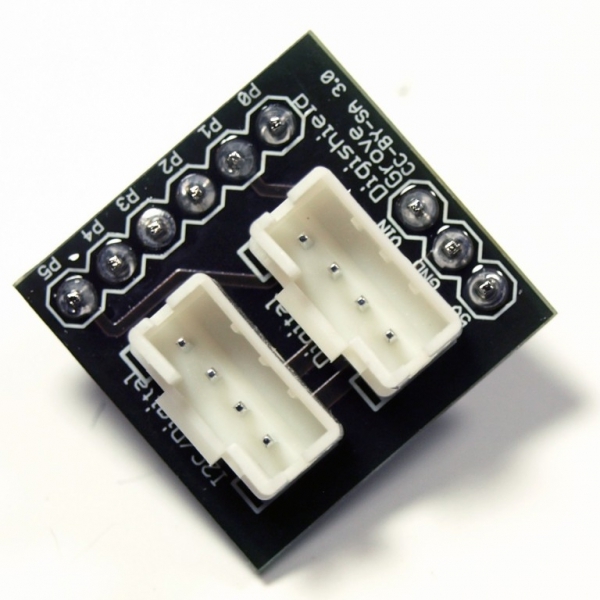 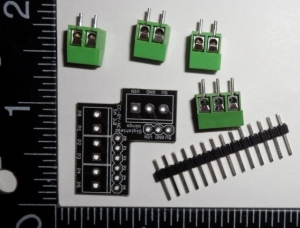 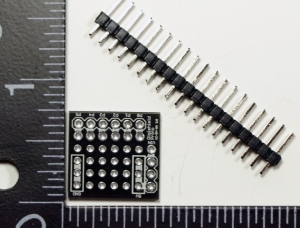 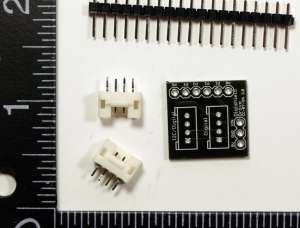 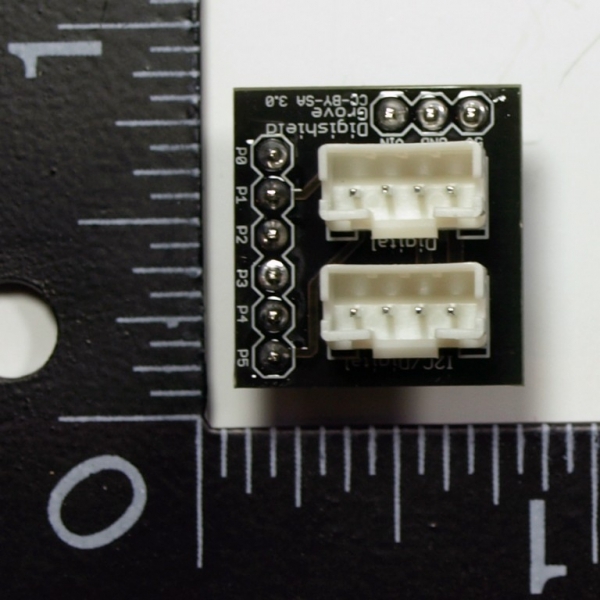 One connector is compatible with Grove I2C and Digital modules and the second is compatible with only Digital modules. 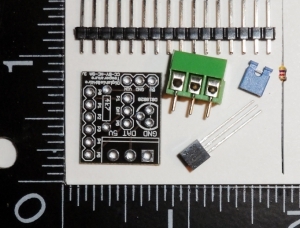 They also may be compatible with some analog modules.